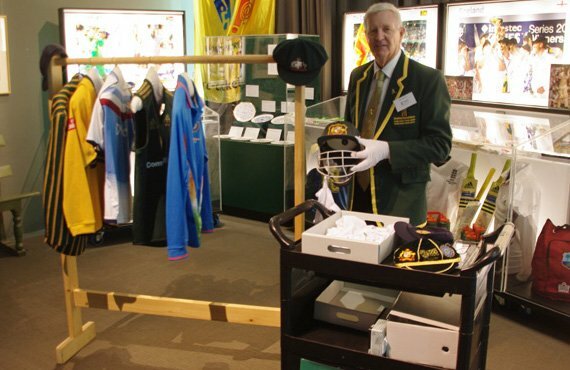 The Cabinet of Curiosities | The International Cricket Hall of Fame. 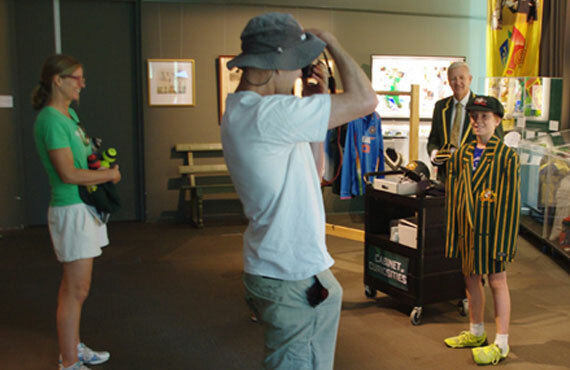 Ever wanted to wear a Baggy Green Cap or put on an Australian Cricket Blazer? Or maybe you’d like to look at uniforms players wear from other countries. These holidays the museum is running its popular ‘Cabinet of Curiosities’ which gives you the chance to do just that and more. Get your family to take a photo as proof. When: 11:30am to 1:30pm daily, Saturday, 27 June 2015 to Friday, 10 July 2015.